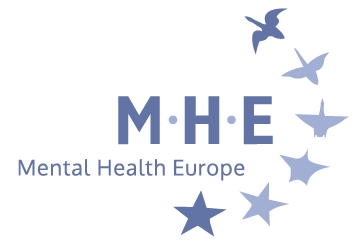 MEP Tomáš Zdechovský (EPP) becomes a new member of MHE Coalition for Mental Health and Well-being in the European Parliament. 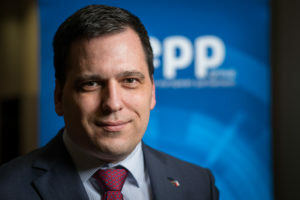 Tomáš Zdechovský (born 2 November 1979) is a Czech politician, crisis manager, media analyst, poet and author. He graduated from University of South Bohemia, České Budějovice, Masaryk University and Salesian Pontifical University. In 2004 he founded a PR and communication company Commservis.com, which he was a Chief Executive until he was elected a member of European Parliament. He also managed its subsidiary company WIFI Czech republic. He is a Member of the European Parliament working in the committees LIBE and CONT. He is married and has 4 children. We would like to thank Mr Zdechovský for joining us, and we are looking forward to a fruitful collaboration!